The scope of the framework agreement covers a variety of onshore operations and engineering support such as manufacturing, design, testing, repair and maintenance of mechanical structures, hydraulics, electrical cabling and composite materials. It also includes engineering design and technical drafting/drawing support and independent compliancy verification of onshore operations such as contract lifting operations and/or other onshore operations requiring such verification. 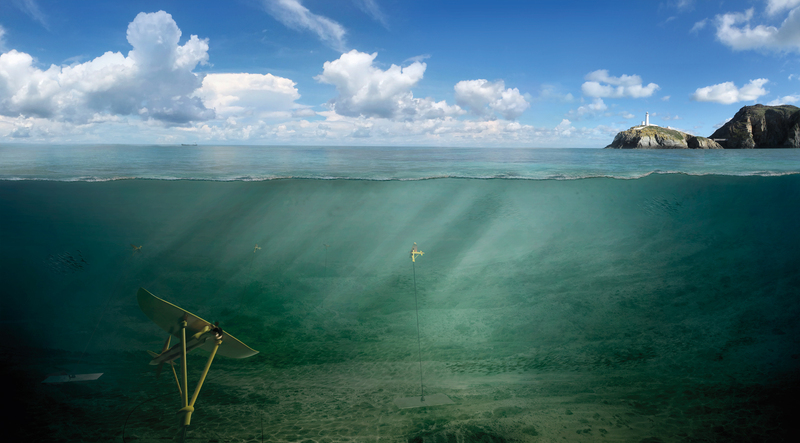 The services are in support of Minesto’s Deep Green technology DG500 project in Holyhead and the framework agreement builds upon previous collaboration between Minesto and Holyhead Marine. 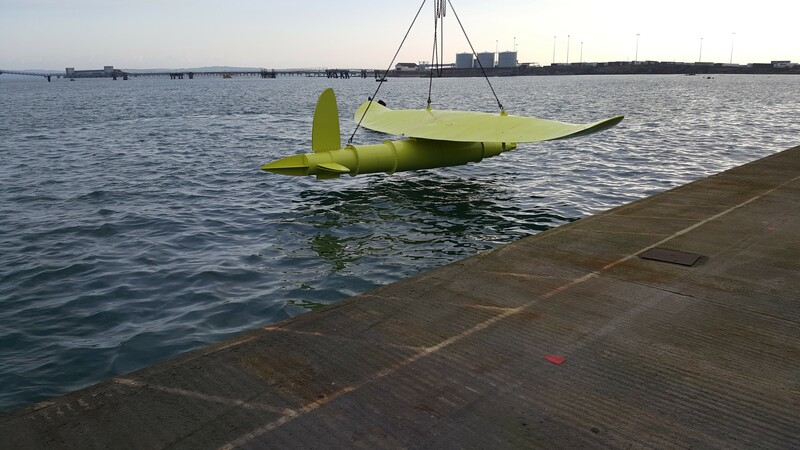 Because of their site capabilities and expertise, Holyhead Marine were engaged for the manufacture and assembly of a full size Deep Green replica, which has been used for launch and recovery concept development and for offshore trails and training.